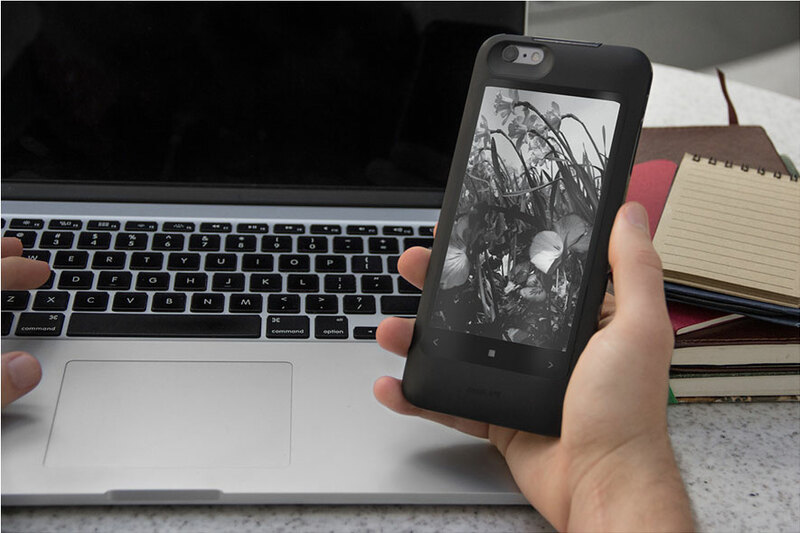 popSLATE made waves with its v1 hardware product, a Bluetooth case for the iPhone that featured an e-ink screen on its back to display animations and artwork. 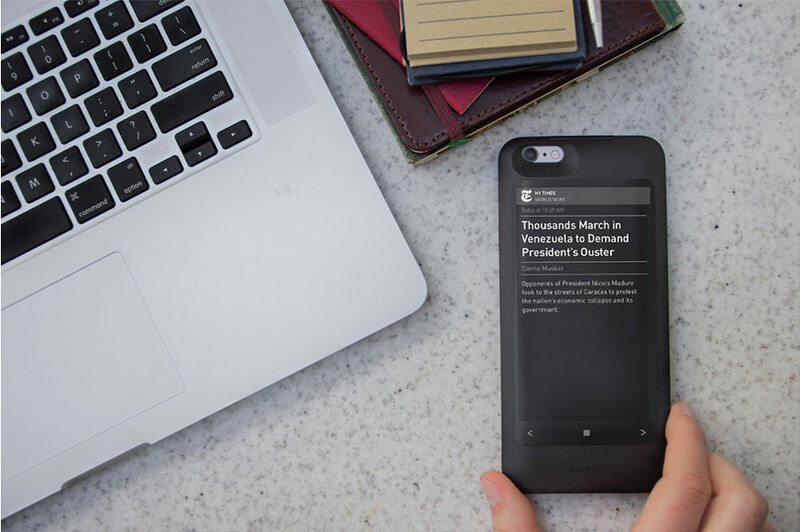 With its v2 revamp, the product was to be a lightning-powered hardware case that doubled as a battery extender and an e-ink reader on the back. 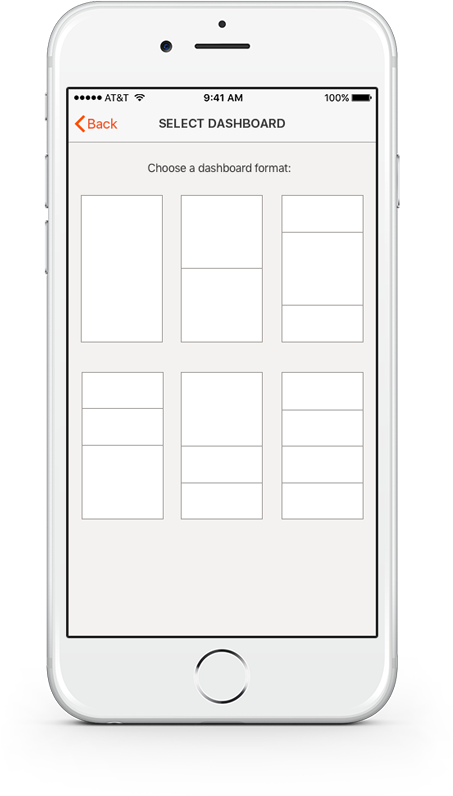 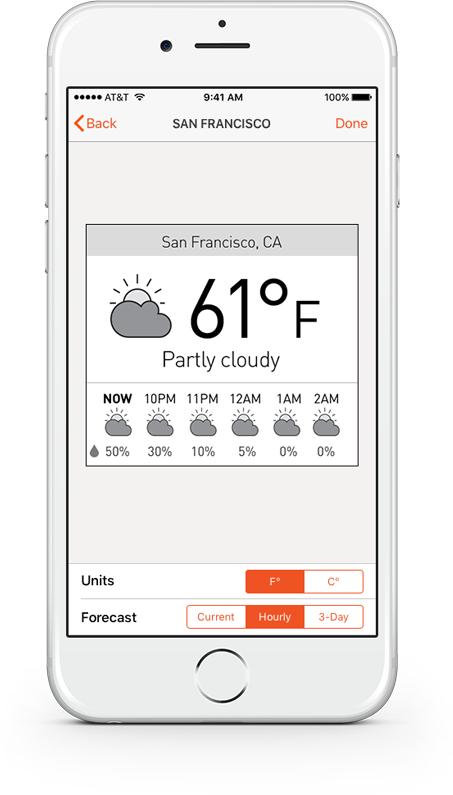 Building on the v1 technology, the iOS app was to introduce the option of a customizable dashboard, several widgets, feeds, and more. 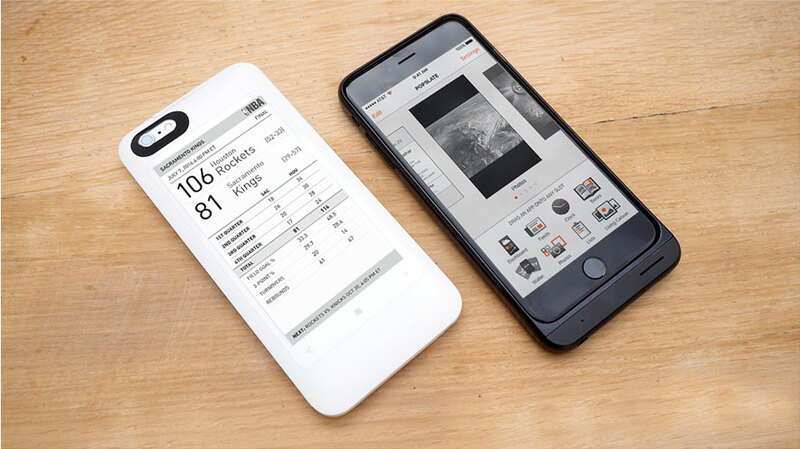 The project doubled as an app on the iOS side and on the display side of the hardware, which presented solving the problem from both the customization experience as well as how it rendered as a polished design in e-ink. 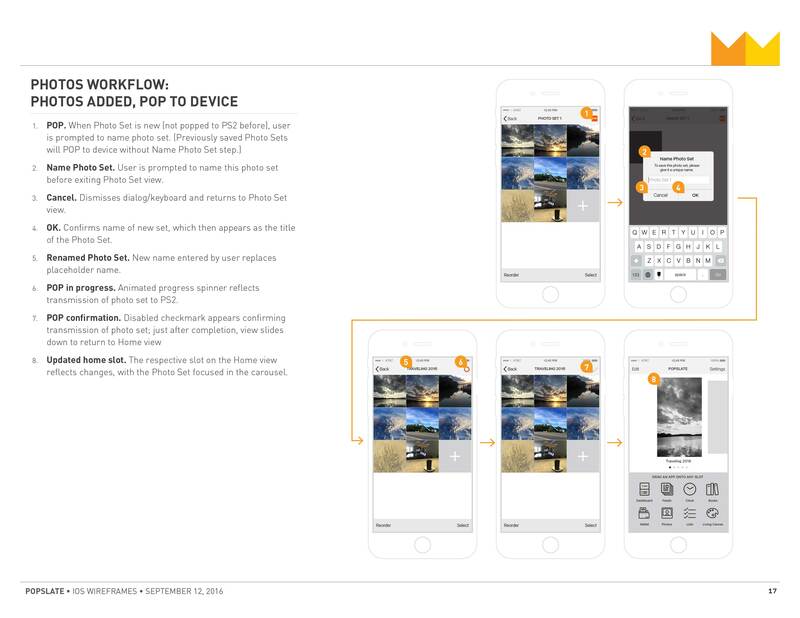 The final deliverable document for the popSLATE 2 app included numerous use cases and workflows for various conditions. 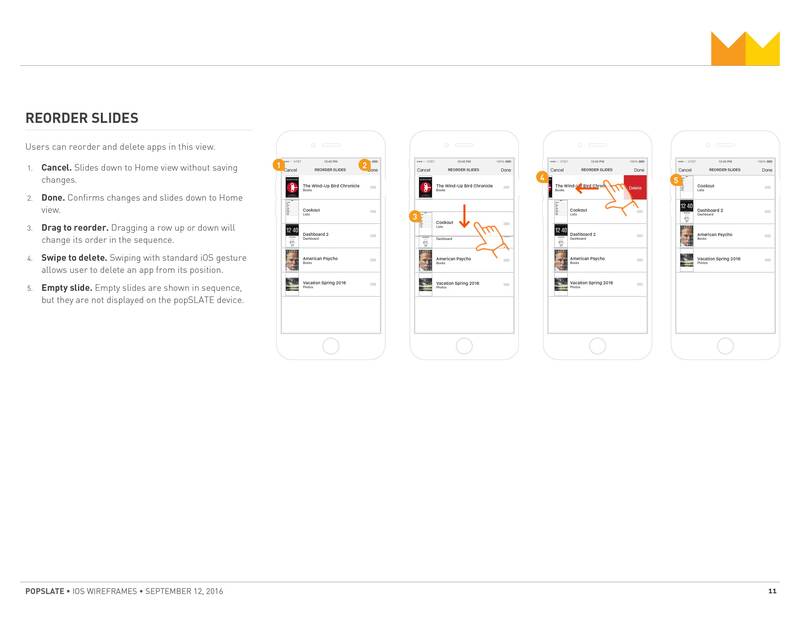 It covered the user experience for the app itself as well as 8 applets within and a series of dashboard widgets. 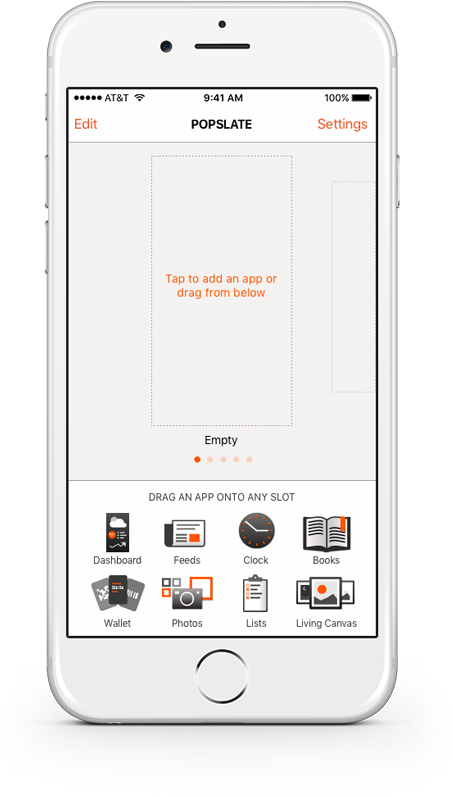 For the look and feel, the app was to have a more minimalist approach, primarily a utility for the purposes of customizing the experience on the back screen of the popSLATE hardware. 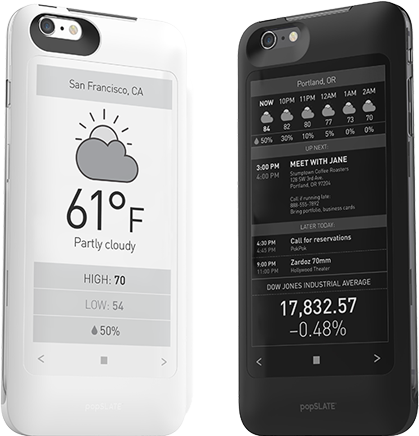 The popSLATE 2 screen was to display content using 16 shades of gray e-ink. 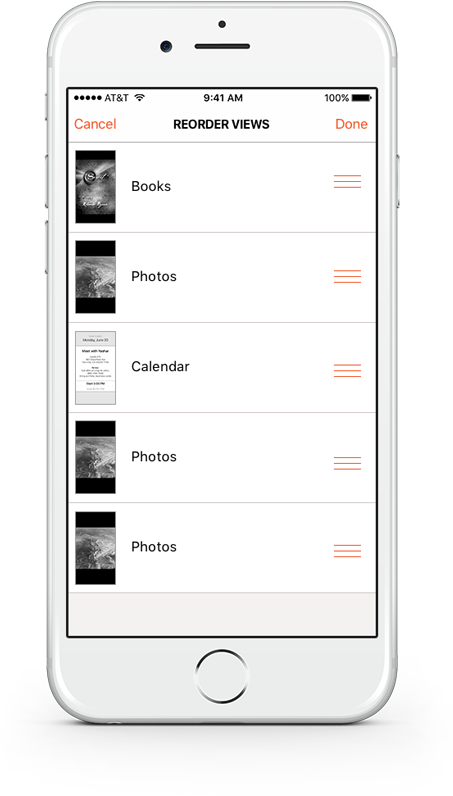 The display defaulted to dark on light but allowed for inverting to a dark mode. 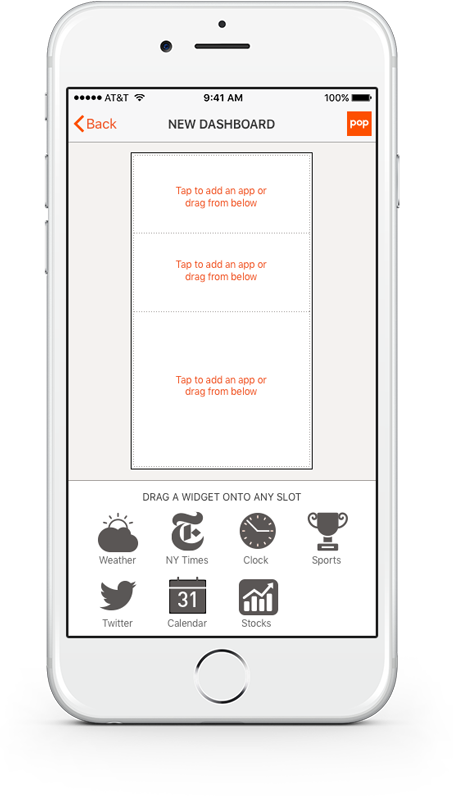 Users would toggle through screens using the touch controls on the bottom of the display. 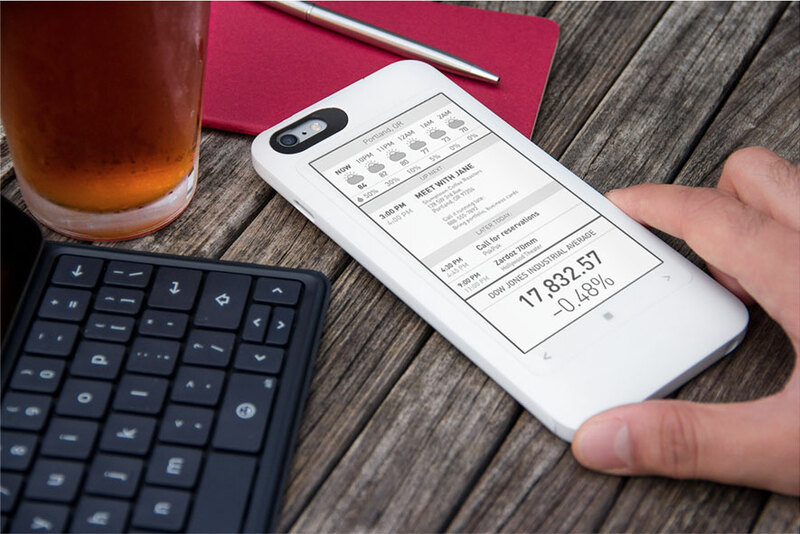 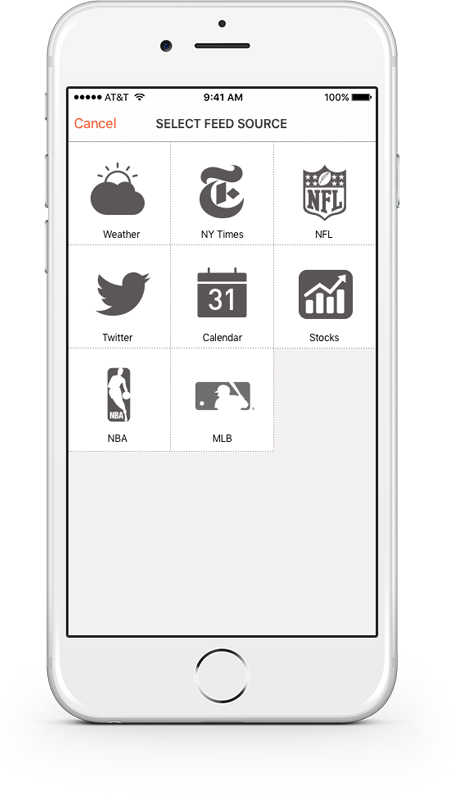 Content options for display on the popSLATE 2 included a modular dashboard, feeds for weather, stocks, news, sports scores, e-books, photos, lists, and more.